Order Text SMS Software Professional Bundle to broadcast group text messages, alerts, reminders as well as notifications. Text SMS Software Professional Bundle money saver pack includes Text SMS Software Professional and Pocket PC to Mobile Text SMS Software at affordable price. 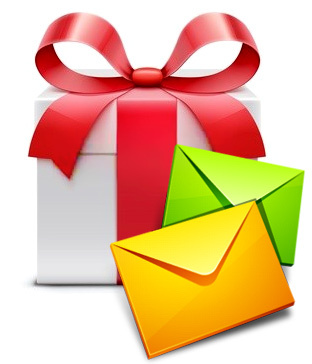 Get big discount on purchase of Bulk SMS Software bundle pack. ➦ You MUST agree our Terms and Conditions before placing the order.